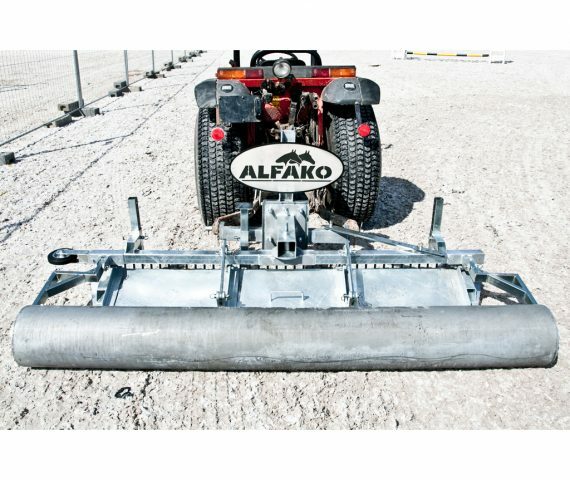 We from Alfako offer our customers quality products for the equipment of stables and workshops. We increase from year to year our product range in order to make you a varied offer. 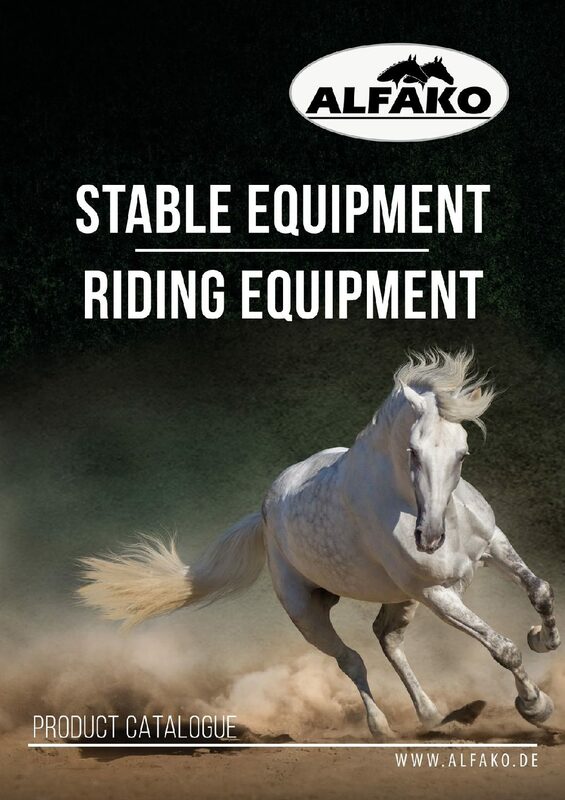 Our product line includes metal cabinets and workshop trolleys, workbenches and cabinet lockers, equipement for stables and the arena, and much more. 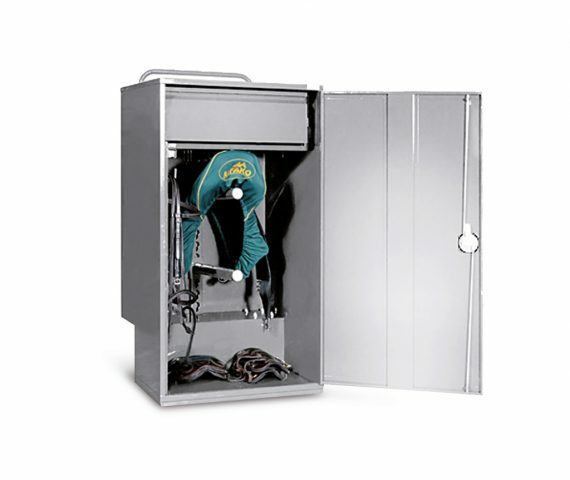 In short: from simple metal drawers to large horse boxes we are the specialists in high quality metal products. Our advantage: We are not only traders but also manufacturers. We can therefore offer you targeted services: expert advice, modern design, construction and production according to your needs and of course a precise delivery service. Our business concept is simple: We deliver products with high quality at an attractive price. Therefore we are proud that the number of CE-certified products of our company is constantly increasing. Reliability and punctuality and not at least the friendly customer service are just a few reasons why we are so successful in the market. 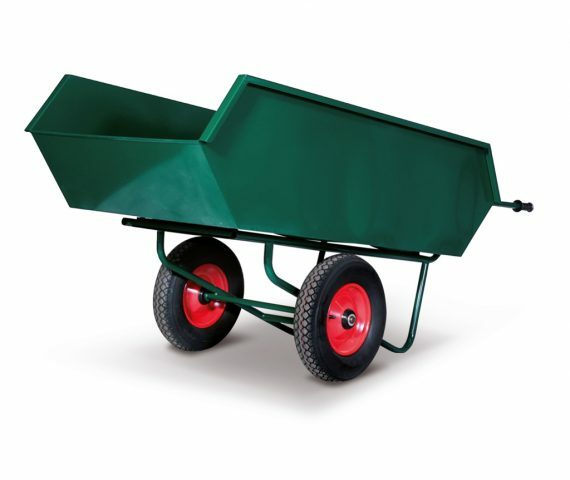 In short, from simple metal drawers to large horse boxes we are the specialists in high quality metal products. We are interested in your comments, requests and queries. We look forward to you!